A bright, luminous celestial body that is visible at night. Dazzling and magical, that is. The star. A lot of us are captivated by its beauty. It’s like you are in a different world when stars shine at its brightest. The sky looks completely magnificent when stars are present. 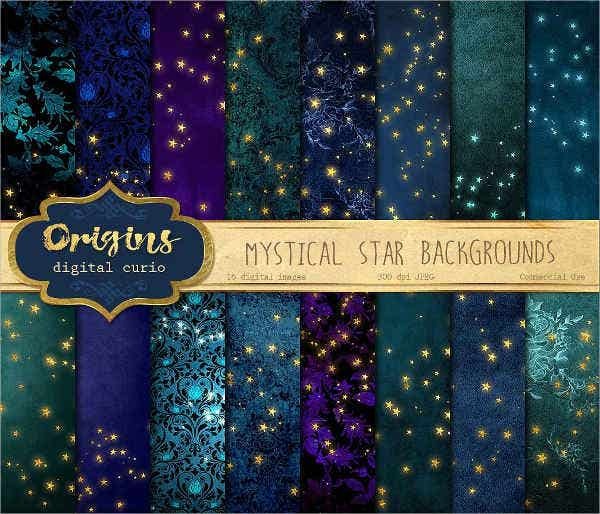 Since we are talking about stars, this articles showcases various star template designs and patterns that we collected and can be used in several ways. Whether it’s a birthday party; a glamorous event; or simply use it as your phone, business, or personal wallpaper, we’ve got you covered. 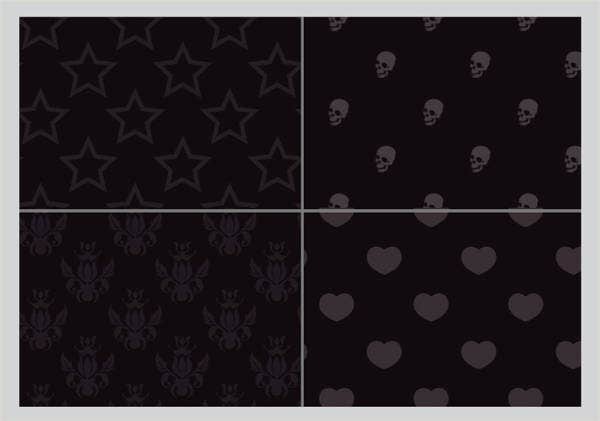 We even have Photoshop patterns for you to check out too! 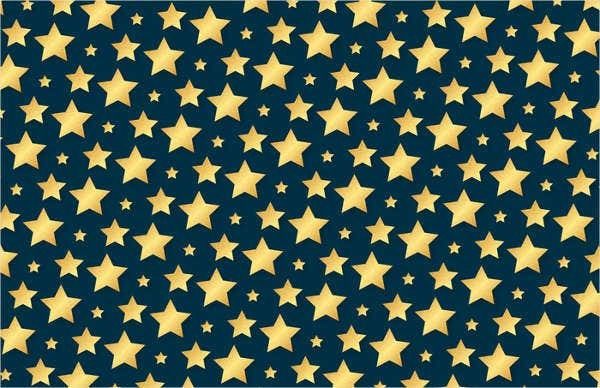 A star may have different meanings and usages to some places, people, or cultures. 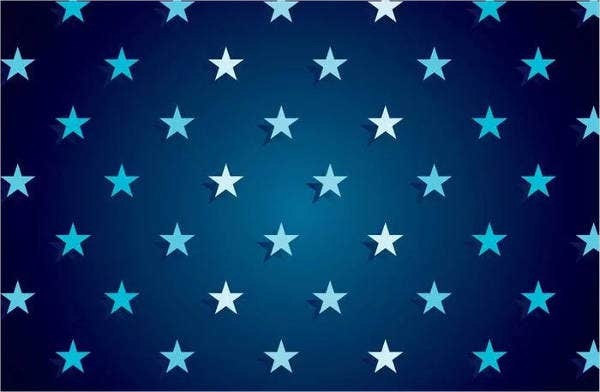 Some groups used stars to symbolized fellowship or ranking. There are some countries that add stars as design elements to their respective flags. You see, a star is not just a simple form or celestial body, as what almost all of us know. It has its own unique purpose to others. Stars are even viewed as a god to some other cultures and beliefs. 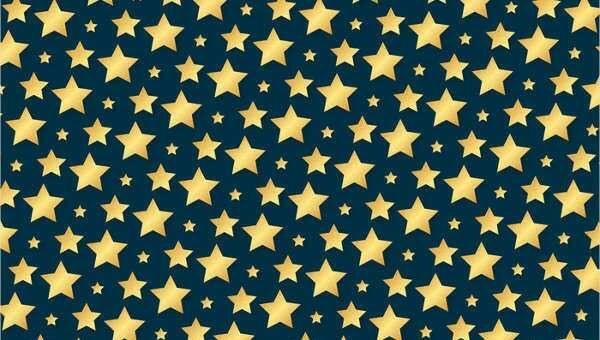 Stars do not come in one form alone. There are actually at least three forms a star could take shape. The commonly drawn or seen one is its five-pointed variant. 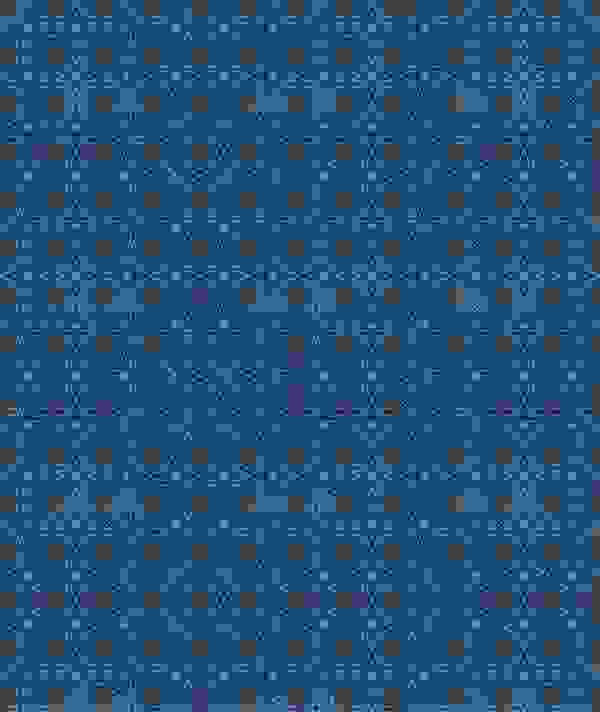 Below you will see some shapes or formations and its corresponding meaning. Three-pointed star (Trinacria). In some religion, it symbolizes the Semitic god Baal. Four-pointed star. This star shape represents the purpose that Jesus Christ is born. It is also used as a cross that symbolizes Christianity. Five-pointed star (Pentagram). In Christian contexts, this star shape symbolizes the five senses, or the five wounds of Christ, and the reincarnation and birth of Jesus Christ. 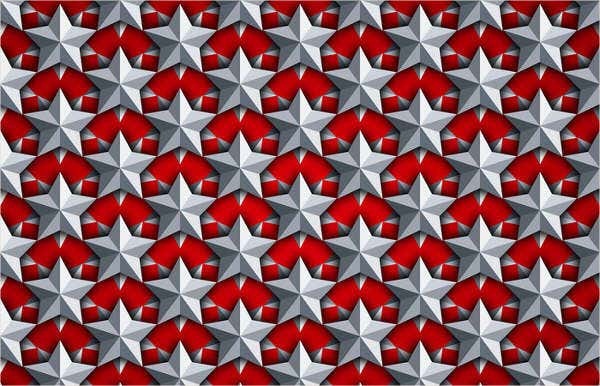 Here, each template corresponds with a unique design, formation, and color. 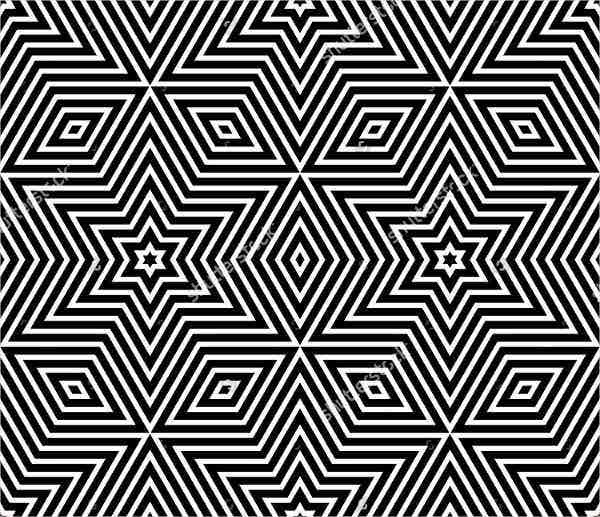 Some come with Islamic star patterns, geometric patterns, vector patterns, and a lot more. 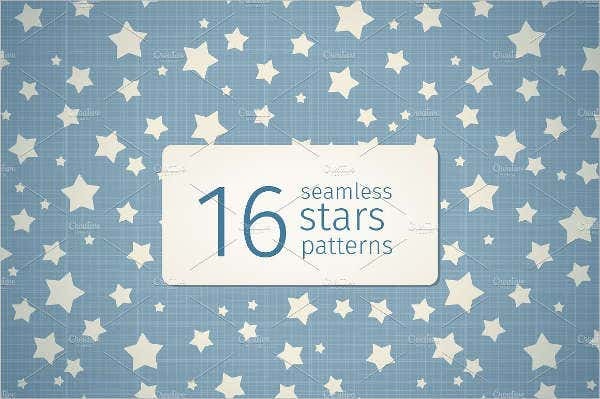 Star patterns can also be done with the use of an illustrator, hand drawn, or in a DIY style. For DIY, you may try to do a little research since there are steps that involve in creating one. It may be difficult at first, but once you’ve mastered it, the outcome will be worth it. To avoid stress and hassle, we already collected the perfect templates for you. Our designs are high-quality images that come in various PSD, Vector AI, and EPS formats and colorful and artistic designs. This means you can edit the designs to suit your preferences without affecting its image integrity come printing time. 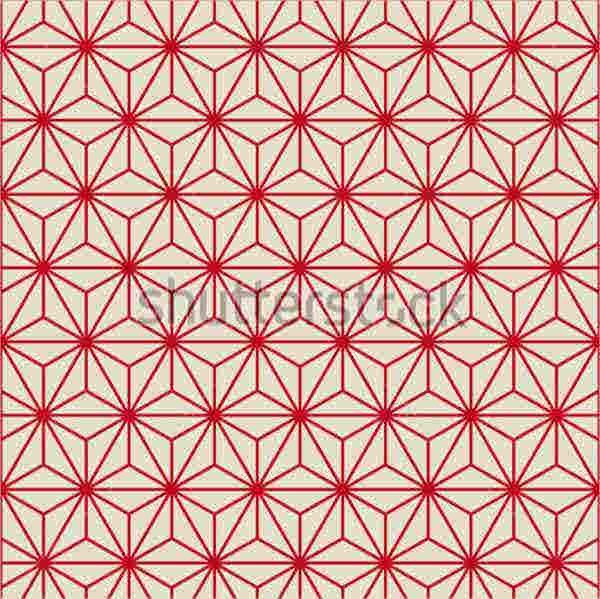 These are great for various cards designs, website backgrounds, logo designs, T-shirt designs, and even a great idea for room wallpapers. These are also a great idea for a tattoo design too. You can easily download them for free, or you could license them for a nominal fee, and save them to your PC or mobile devices. You can even share this page to your friends so they could get their own ideas or use it depending on their interests. 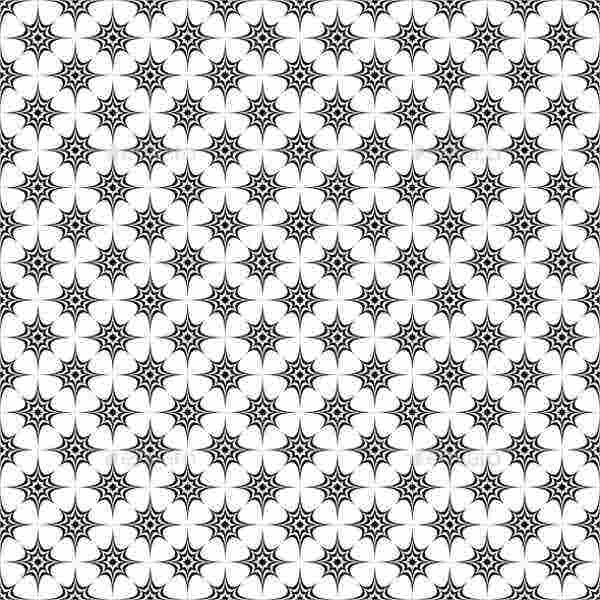 You may also check snowflake patterns if you revel in the majesty and rare quality of snowflakes. These are really cool templates, so you have nothing to lose! Go ahead and download them all. Enjoy!